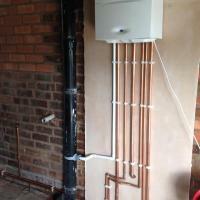 Need a new boiler in Wednesbury? Get FREE no-obligation quotes now! Fleet heat are Gas Safe registered heating engineers who supply and install gas boilers. 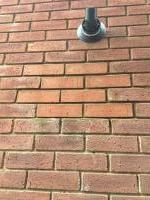 For similar replacement boiler companies in this area please visit the Wednesbury boiler page. 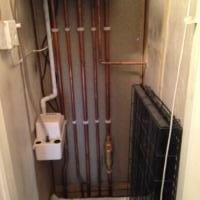 Fleet heat is a family run business with over 13 years experience in domestic gas installations. With experience working for big companies like British gas and e.on our engineers will look after all of your heating needs and ensure every job is of the highest standards. Great price, good work, happy with the outcome.